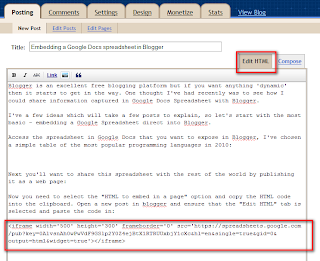 Blogger is an excellent free blogging platform but if you want anything 'dynamic' then it starts to get in the way. 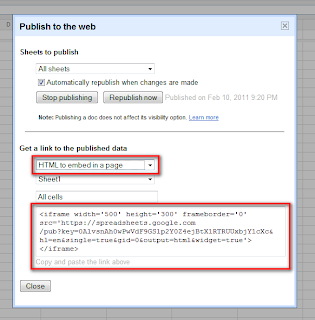 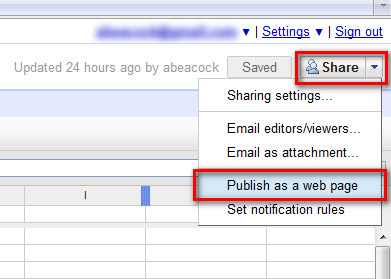 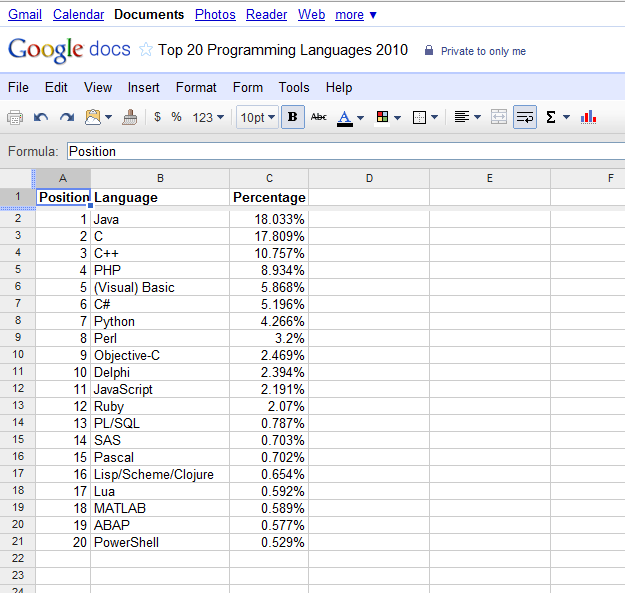 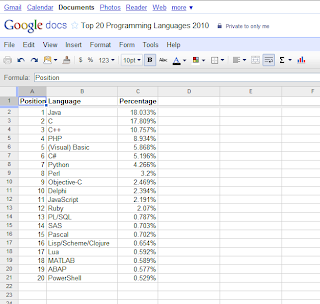 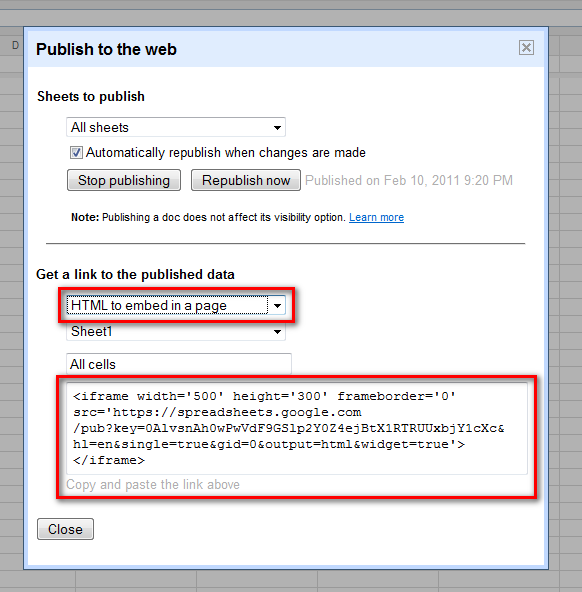 One thought I've had recently was to see how I could share information captured in Google Docs Spreadsheet with Blogger. 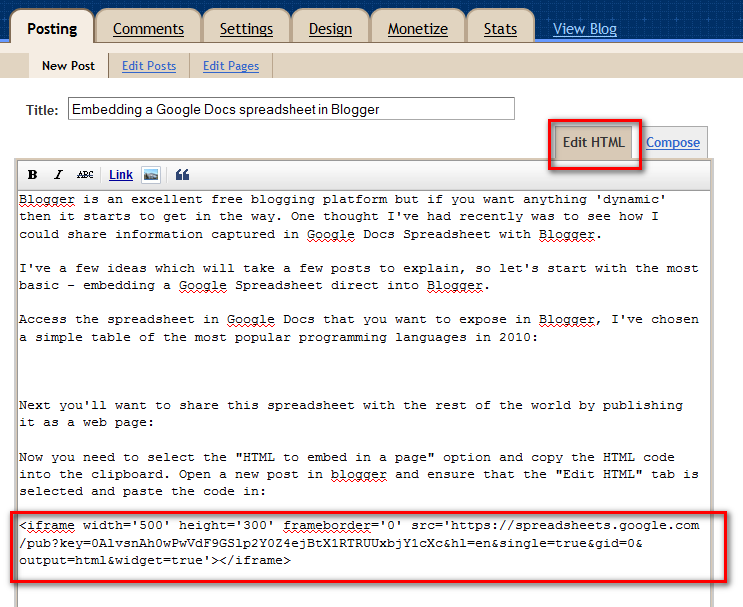 I've a few ideas which will take a few posts to explain, so let's start with the most basic - embedding a Google Spreadsheet direct into Blogger.